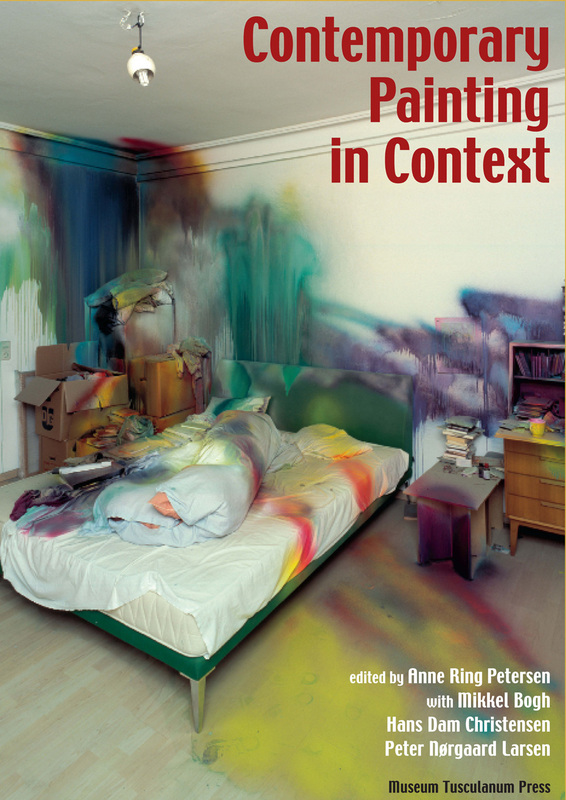 The essays collected in Contemporary Painting in Context examine the transformation and expansion of the field of painting over the last decades in relation to the more general lines of development in contemporary culture and visuality. The contributors address a range of important issues ? including how paintings present themselves to us today. That is to say, how paintings are ?framed? experientially, institutionally and culturally; the ways in which paintings of today can be said to reflect and reflect on the historical transformations of culture, visuality and image production and consumption; and whether it is possible to explain some of the changes and extensions of the field of painting by placing it in the wider context of cultural history, visual culture studies or gender studies. Contributors: Jonathan Harris, Peter Weibel, Barry Schwabsky, Stephen Melville, Katharina Grosse, Anne Ring Petersen, Katy Deepwell, Rune Gade, Gitte Ørskou and Chin-Tao Wu.